I’d been a fan of Mike Babcock long before I had the pleasure of watching the press conference that introduced him as the new head coach of the Toronto Maple Leafs. He coached at Red Deer College for three seasons before moving on to Moose Jaw and the University of Lethbridge. I’m from Alberta and Babcock has strong Alberta roots, plus his Red Wings teams were perennial playoff contenders. But like many coaches, players, media, and fans, my jaw was slack when the Saskatoon boy inked an eight-year contract worth $50 million. Fifty million bucks. From the prairies to the bright lights of The Big Smoke. 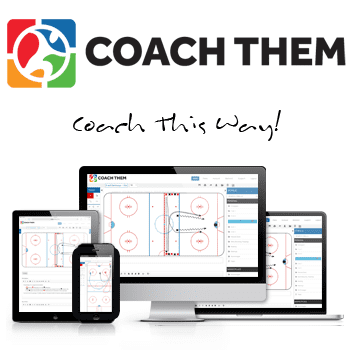 Money is a daily point of contention in the hockey coaching industry. Some people make a lot of it while making subjectively peculiar decisions. Some do it for nothing while being the greatest source of inspiration a young player could have. No matter what the ramifications of coaching’s financial hierarchy, one thing is obvious: more coaches than ever are getting paid to ply their trade these days. Is Mike Babcock to blame? Or should the minor hockey fraternity thank him? Babcock super-contract or not, compensation in minor hockey at some rate or another is now the norm, not the exception. So what will The Babcock Effect look like in the seasons to come? Mike Babcock has done his professional brethren a huge favour. Will the trickle down effect mean more coaches at the grassroots levels will be able to earn a living? Ultimately, it has to come out of someone’s pockets, right? Either the parents or butts in the seats that are happy to pay for an entertaining product led by a qualified coach or two. 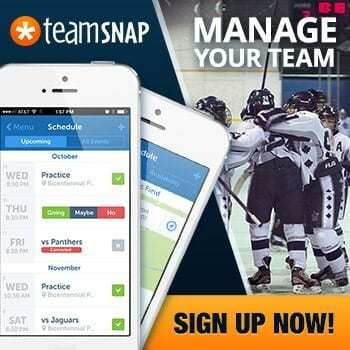 When it comes to minor hockey associations, on the other hand, it might be a silly comparison. If a coach believes he or she is worth a certain amount, all they need to do is convince an association or executive board or, ultimately, a group of parents, why they’re worth said amount. Borrowing a title from my favourite metal album of the 1990’s, coaches who get paid would do well to remember that once the puck is dropped for practice or a game, that money means nothing. It’s easy to let a shiny new contract go to one’s head, but this is the kind of poisonous attitude that coaches truly deserving of their salary would leave in their new car. Players are ultimately responsible for what happens on the ice. Does a larger salary indicate greater responsibility for Babcock? Well, if you call returning a once-proud original six franchise to glory acceptability despite a 50-year Stanley Cup drought a greater responsibility, then yeah, he’s got some work to do. So maybe Mike is worth it. Until coaching experience is regulated into some sort of quantifiable system, coaches will continue to be paid based on subjective criteria. After all, relationships and trust are valuable to a hockey team, so it stands to reason that value in coaching is in the eye of the beholder. 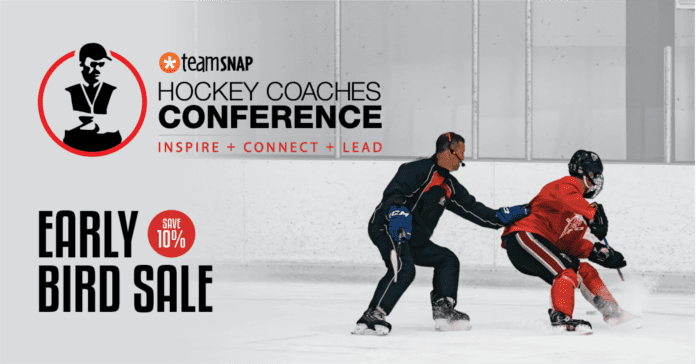 NCCP levels and your high performance coursework are vital to the process of securing financial security, but when it comes to coaching eight year-olds in atom or 28 year-olds in the National Hockey League, a coach’s greatest asset is his or her accountability to the players and the organization. 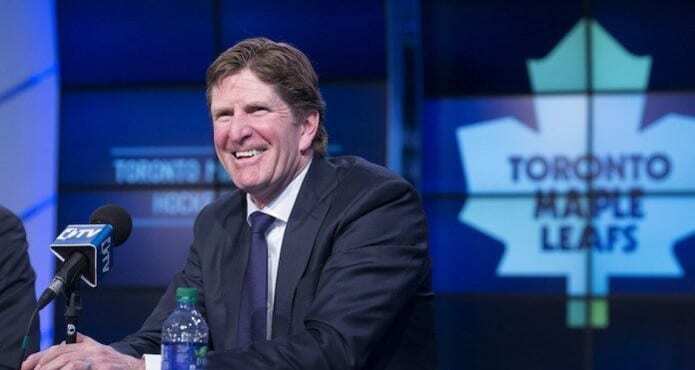 What I do know is that while there’s no way to measure work ethic, dedication, perseverance and the ability to build and maintain meaningful relationships, in the wake of Mike Babcock’s new contract, these qualities are more valuable than ever. Sometimes they’re even worth money.